Caleb Baker came off the bench and never even had to swing his bat as Baker reached on a in the seven to lead the Trinidad Triggers (34-15) to an 11-10 win over the Las Vegas Train Robbers (21-27) on Friday at Central Park. With the score tied at 10,. 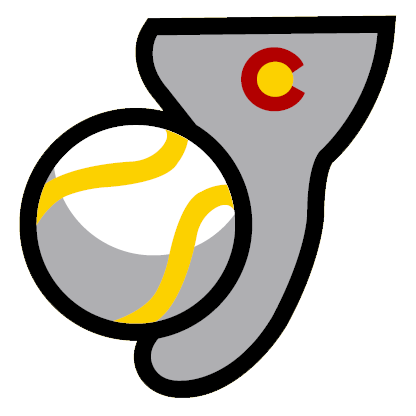 Each team blasted the others pitching, and there were 21 total runs and 24 hits during the game. There were eight pitchers used in the game as the two managers searched for any way to finish it off. Shane Casey got a hit in each of his two at bats. He singled in the first inning. Justin Mauldin improved to 2-2 on the year by picking up the win for the Trinidad Triggers. He struck out two, walked none and surrendered one hit. 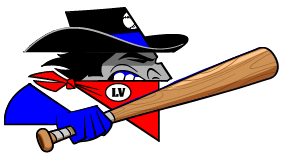 Johnny Harmyk couldnt get it done on the mound for the Las Vegas Train Robbers, taking a loss. He allowed nine runs in five innings, walked three and struck out five. The Trinidad Triggers easily handled the Las Vegas Train Robbers pitching as six hitters combined for 12 hits, 10 RBIs and 10 runs scored.